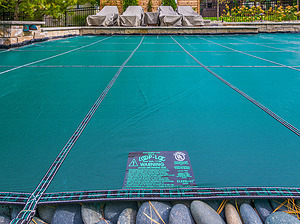 All new Baker swimming pools come with a custom, LOOP-LOC safety cover. 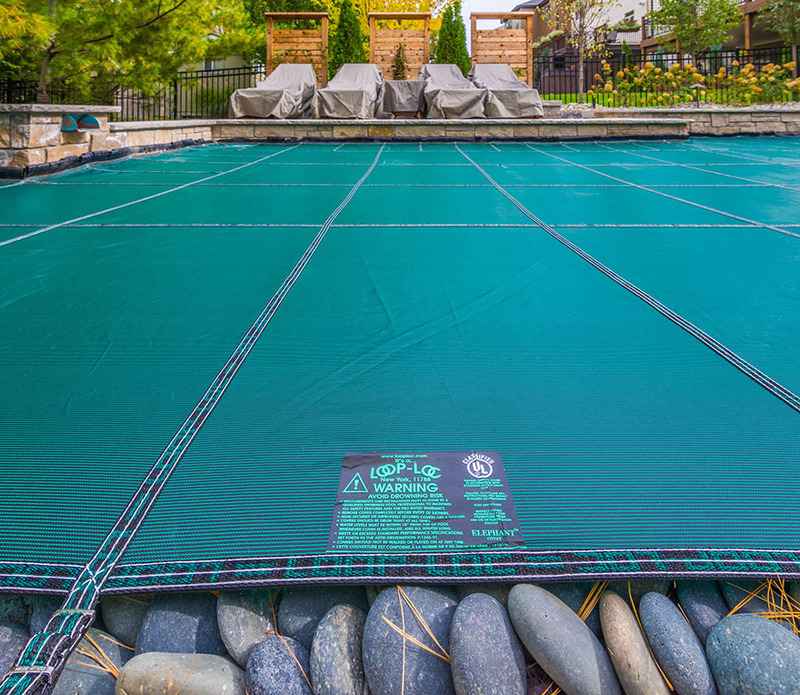 Made of high-quality materials, LOOP-LOC mesh cover are so durable that they are the only safety cover proven strong enough to support the weight of an elephant. 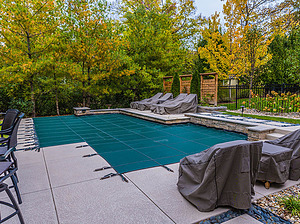 LOOP-LOC covers are custom made to fit the exact size and shape of your swimming pool. They also come in a variety of colors to fit your individual taste and style. 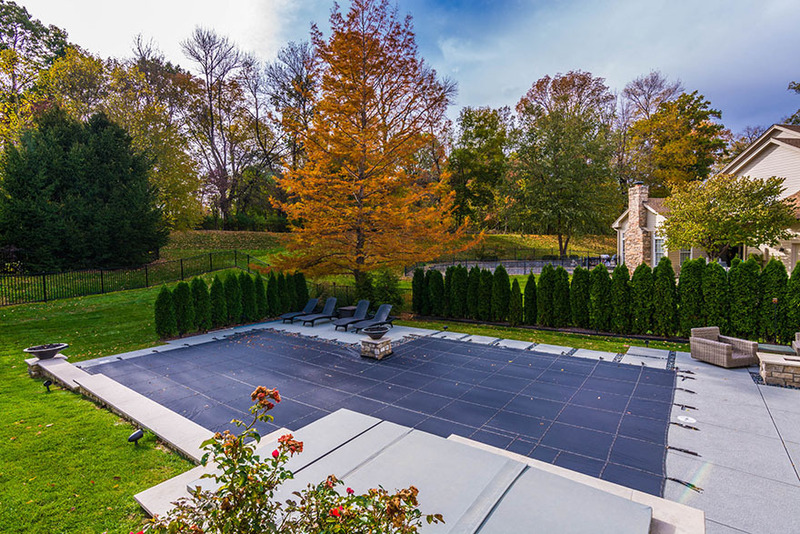 Have an existing pool but in need of a new cover? We also provide replacement safety covers. 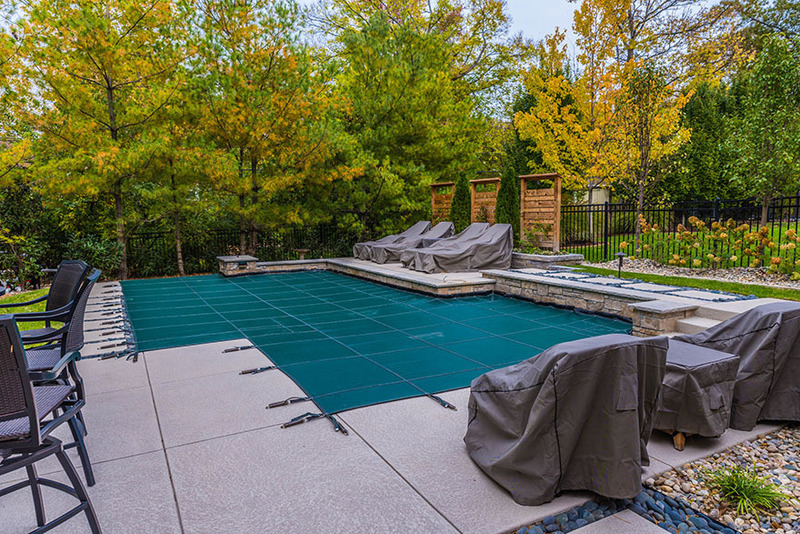 Set up an appointment today for one of our pool specialists to come out and measure for your new LOOP-LOC cover.